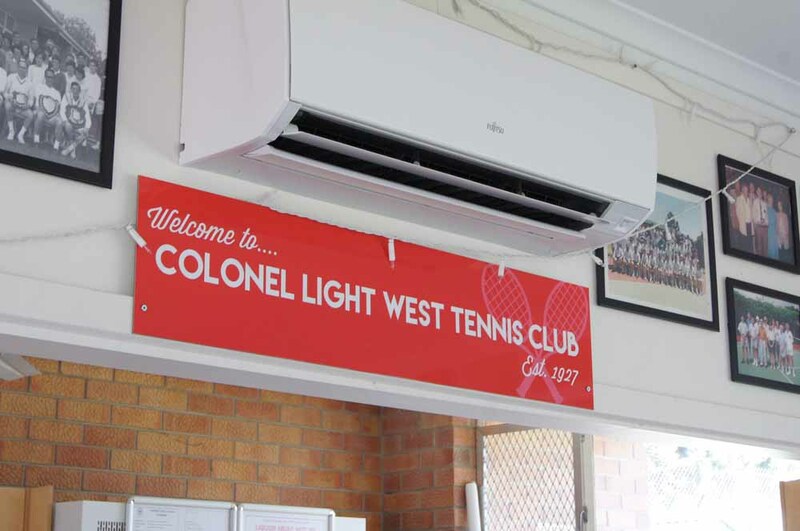 Colonel Light West Tennis Club was established in March 1927. 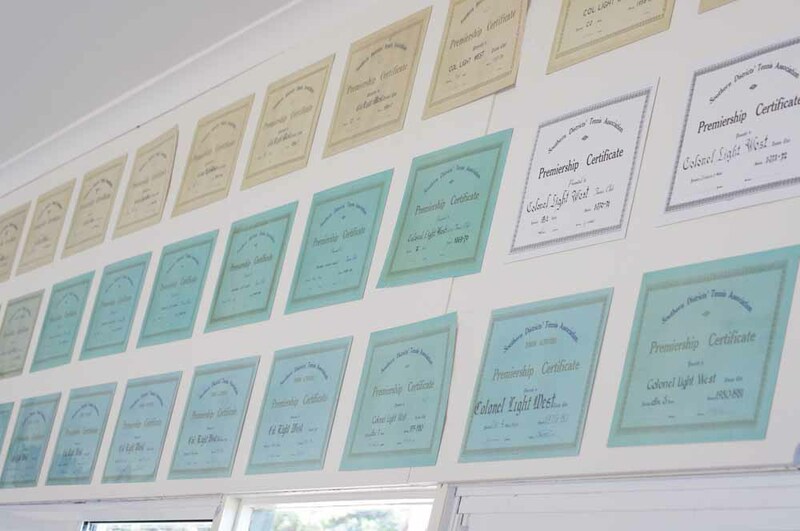 We have won nearly 150 premierships and competed in hundreds of finals over the years. In 1999 we were awarded “Metropolitan Club of the Year”. 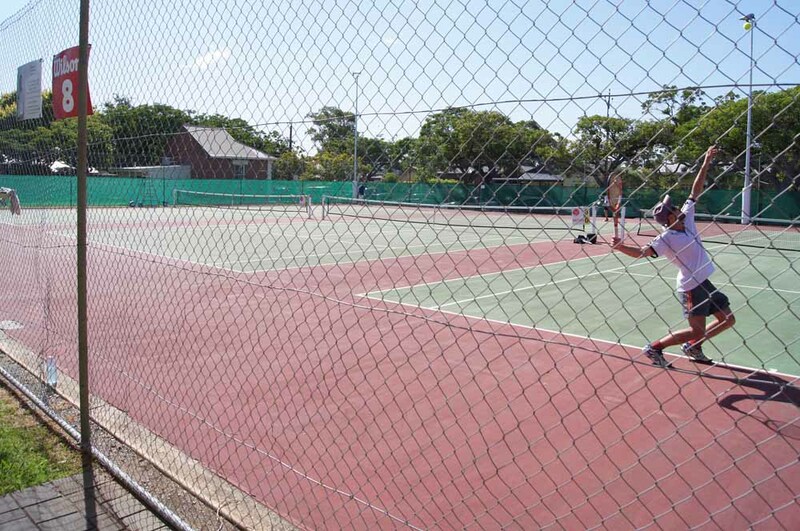 We regularly play host to Tennis SA tournaments, various competition finals & Tennis Fun Days. Match play occurs on Friday evenings (Junior Premier League and Division 1 teams) & Saturdays. 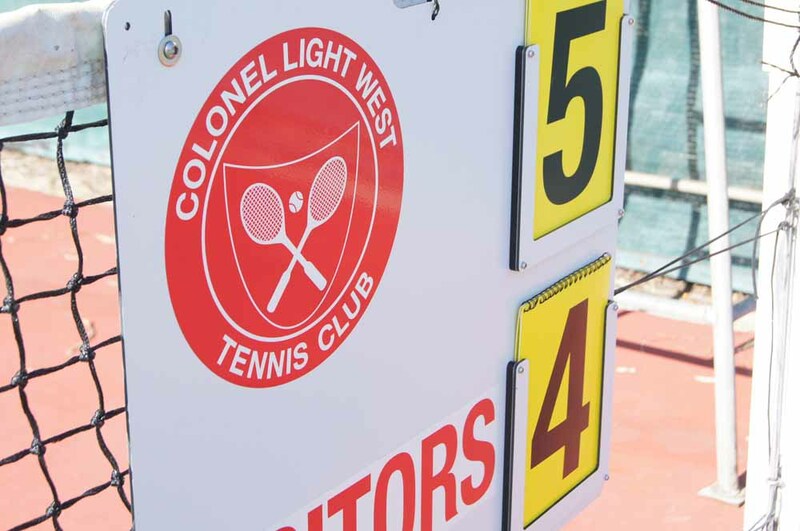 During the Summer season our teams compete in the Southern Districts Tennis Association and in the Winter season, teams compete in a wider competition controlled by Tennis SA. 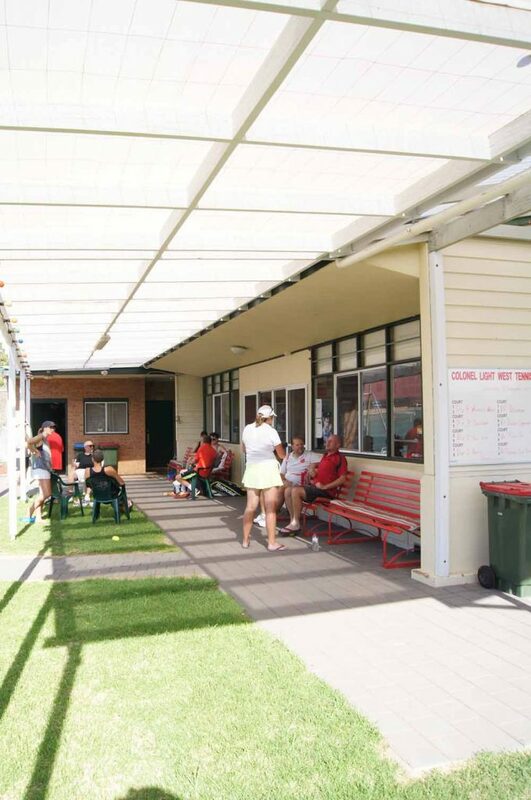 We also have Mixed Doubles teams that play in a combined SDTA and Glenelg Districts Tennis Association. 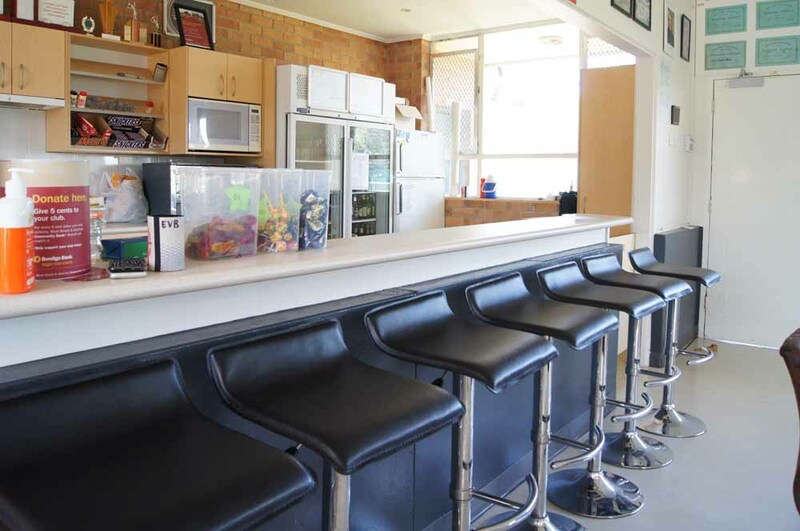 Our facilities are recognised among the best in the state, boasting 8 high quality hard-courts, a cosy refurbished clubroom with restricted liquor licence, kitchen facilities & barbecue. 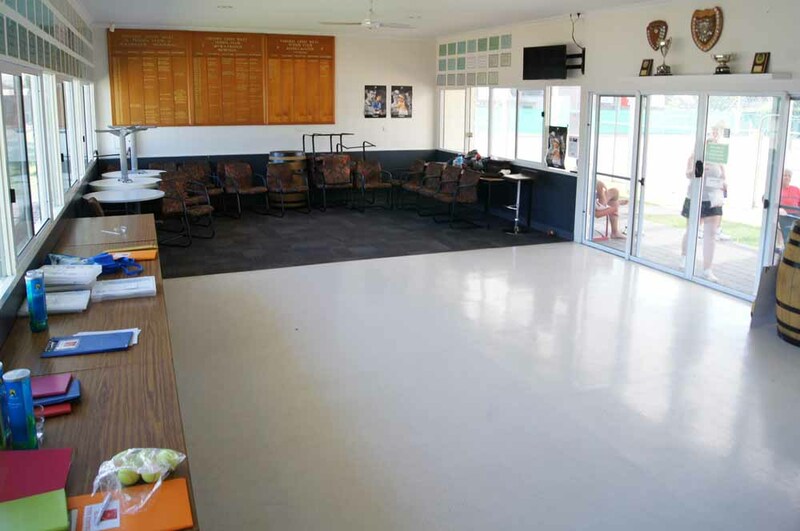 Our courts are available for casual hire when not in use by members & our clubrooms are also available for hire, providing an ideal venue for birthday parties, work parties & family fun days. 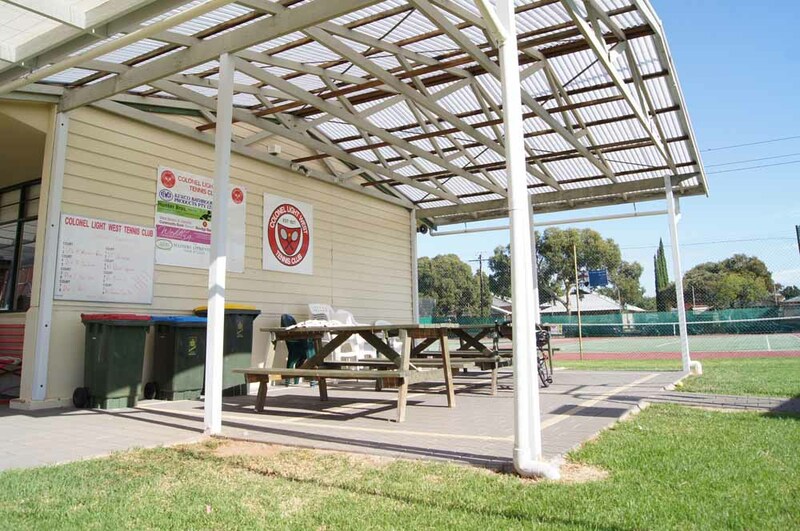 The club is situated in a lovely park equipped with a playground. For those just wanting a casual hit with friends, social membership is available. 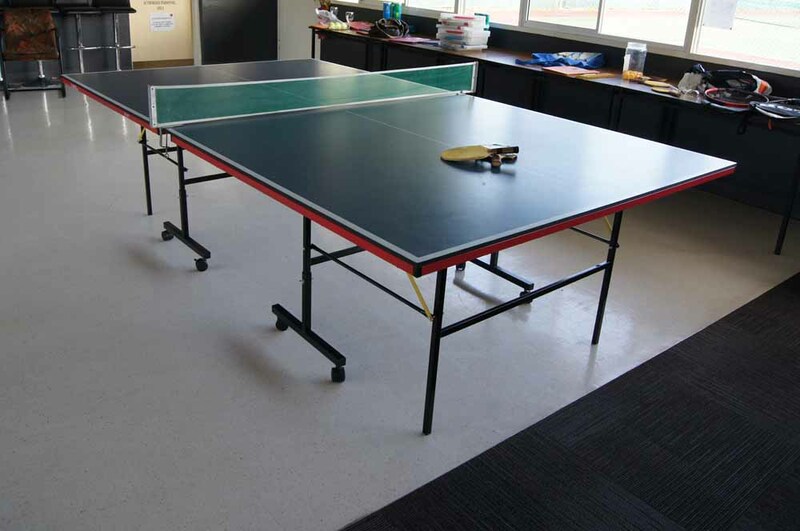 For a nominal fee you are provided with a key to access the courts any time they are not in use by full-time playing members. We also offer a mid-week ladies competition, running on Wednesday each week. For beginners or those wanting to hone their tennis skills we have an excellent resident coach available. Download the competition match rules and court etiquette here. Attention Seniors – you have one day left! 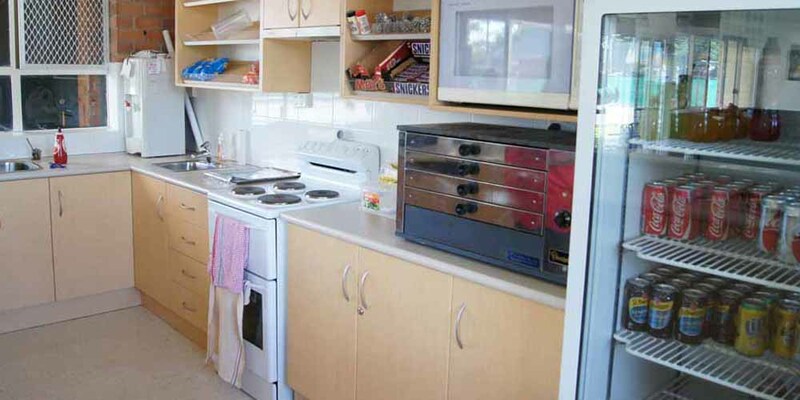 Your enquiry will be forwarded to the appropriate person. If you do not hear back from us, please don’t hesitate to contact us directly via the details below.